We have some awesome patients at our practice who wanted to let everyone know what they thought about us. Check out what they had to say! 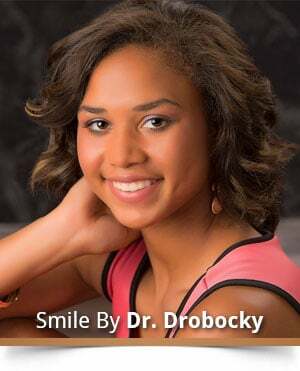 We received hundreds of compliments on her gorgeous smile that day, I told everyone that Dr. Drobocky and his staff were worth every penny! I just thought he might like to see the happiness and confidence that these girls radiate due in part to their beautiful smiles created by Dr. Drobocky. The knowledge of Dr. Drobocky and his staff made me super comfortable from day one. I absolutely adore the staff and their friendliness. I would make the same choice every time for my care if I had to. Top notch to the highest!! Thank you SO much for my smile!! 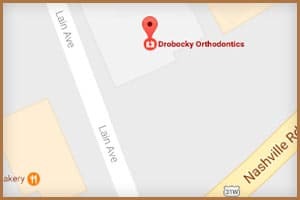 We have trusted Dr. Drobocky with our orthodontic needs for over eight years and are beyond grateful for his professionalism, care, and concern for our children. 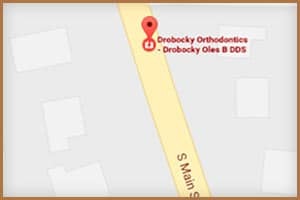 Extremely pleased would be an understatement, regarding the results of Dr. Drobocky's treatment and guidance his orthodontic staff have provided over the years. His staff has always shown compassion and professionalism consistently and always calmed any fears our children had. The staff are very knowledgeable, it is apparent that Dr. Drobocky holds them to an extremely high standard, we are sincerely grateful and appreciative of his and his staff's dedication to their profession. 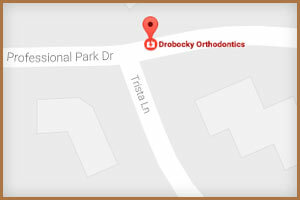 I can’t say enough good things about Dr. Droboky and his wonderful staff. From the time you walk in the door until you leave the experience is great. Everyone has always been so nice to us. I appreciate taking the time to make my daughter feel comfortable before her appointments. I also like the points system. She looks forward to getting the points and picking out a gift card.